On the bike path! Central Boulder. 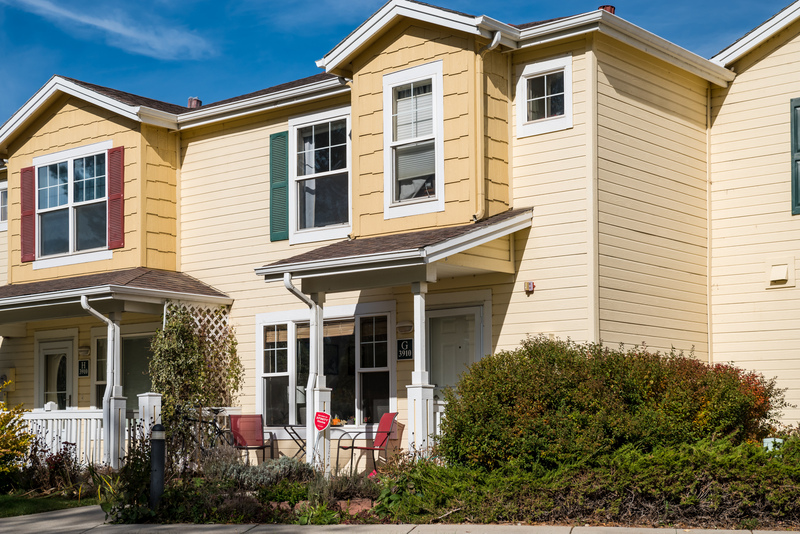 This Wellman Creek townhouse was the perfect investment for this out of town grandmother looking for a home for her grandchildren attending CU. Quiet enough for studying! Two bedrooms, two bathrooms. Front porch and back patio facing open space.